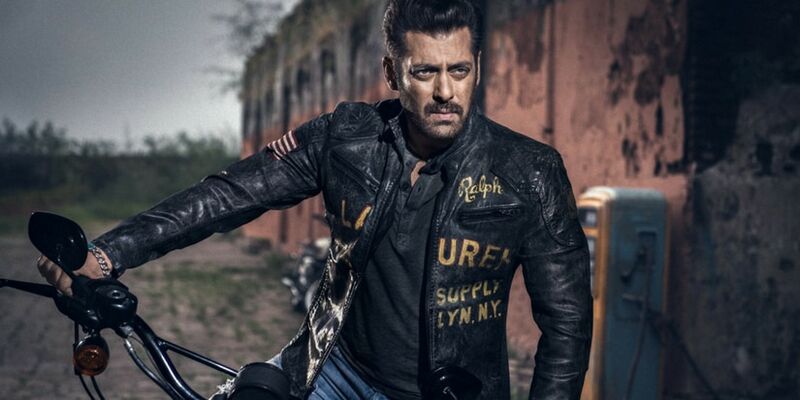 Salman Khan, during a recent media interaction, revealed that he will associate with director Sanjay Leela Bhansali on another project besides Inshallah. He also said he loved the script of their new project. Salman also went on to reveal that when Bhansali came to him with the script, he made it clear that if Salman says no to this, he will never make the film. But the actor, after listening to it, decided mid-way that he has to do the movie for its beautiful love story. File image of Salman Khan/ Twitter. Bhansali convinced him to do this movie as according to him, Salman has not done a love story like this for so long. He said that the superstar said yes to the film even before he could hear the end because he already knew where Bhansali was going to take it. The filmmaker revealed that he had been working on Inshallah for months and perfected the script before approaching Khan. "After Khamoshi: The Musical, Hum Dil De Chuke Sanam and Saawariya, he and I needed to make one film together, if not 10 more. I'm glad Inshallah happened. From my understanding of him, as a man, an actor and a superstar, I know this is the right film for us to come together," Bhansali told India Today. Salman and Bhansali’s association dates back to director’s debut film Khamoshi: The Musical. After the film tanked at the box office, the duo came back with the iconic Hum Dil De Chuke Sanam. Fans were excited with the news of them returning with yet another film that will have Alia Bhatt in the female lead. On the work front, Salman will start shooting for Dabangg 3 in April and after its wrap, he will begin shooting for Inshallah immediately. Meanwhile, his next Bharat is set to release this Eid. The film will feature Katrina Kaif in the female lead while Tabu, Jackie Shroff, Sunil Grover and Disha Patani will also be seen in prominent roles.